Yes, I am back with yet another Christmas Gift Guide edition as promised and I am hoping you all enjoy these guides. I know they may seem a bit too much but tis' the season for these gift guides so do bear with me. You can check out all my Christmas Gift Guides here. I will be back with other posts hopefully after Christmas plus a Giveaway so keep your eyes peeled for that. 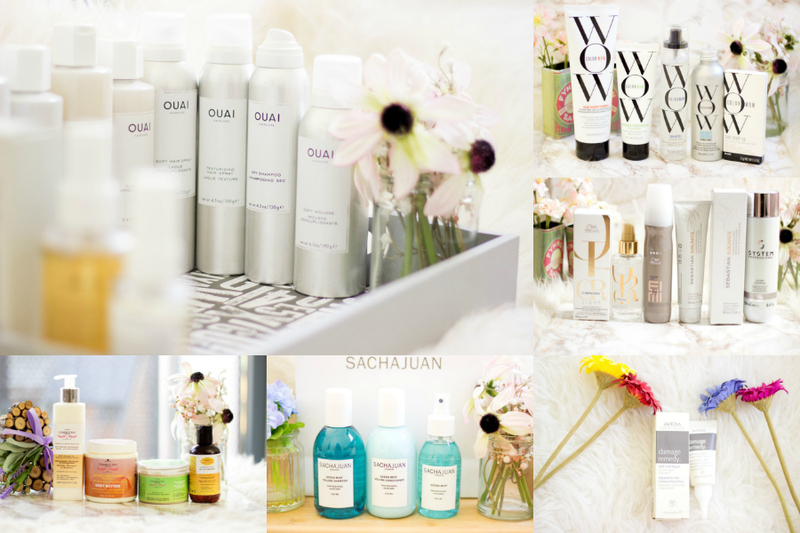 Today's Christmas Gift Guide is the hair care edition and it features all the hair care products I have been enjoying. They are amazing for different hair types and I know anyone who is into hair care will be pleased to receive them as gifts. 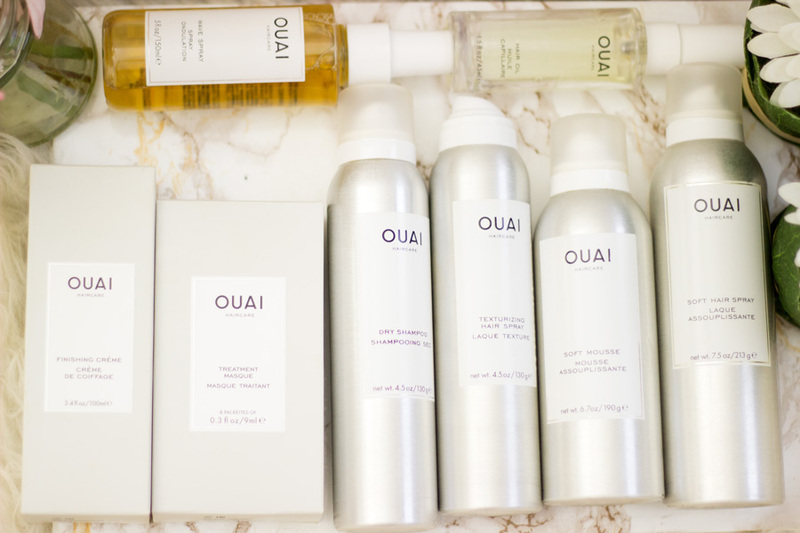 OUAI hair care range was launched earlier this year and it took the beauty world by a storm. Jen Atkin who is a seasoned celebrity hair stylist is the founder and I absolutely love her and her work. I was super lucky to meet her back this year and she was incredible. 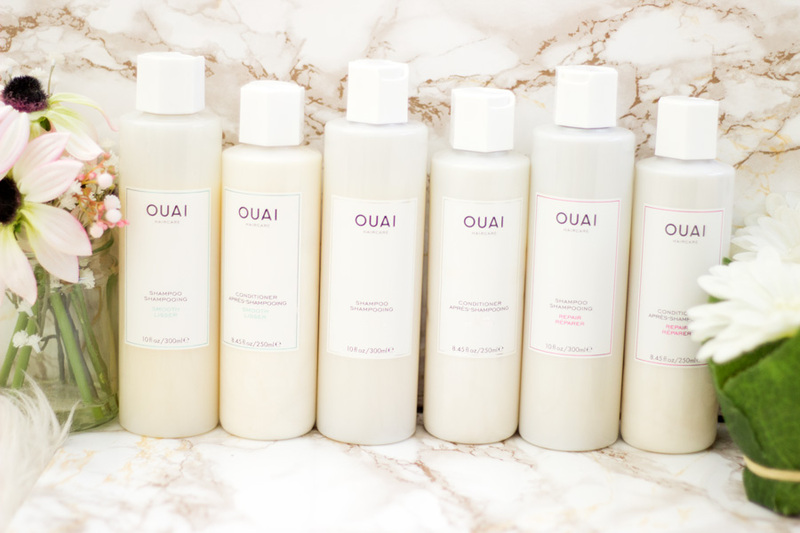 The OUAI hair care products are worth every hype and more and they actually work so well. 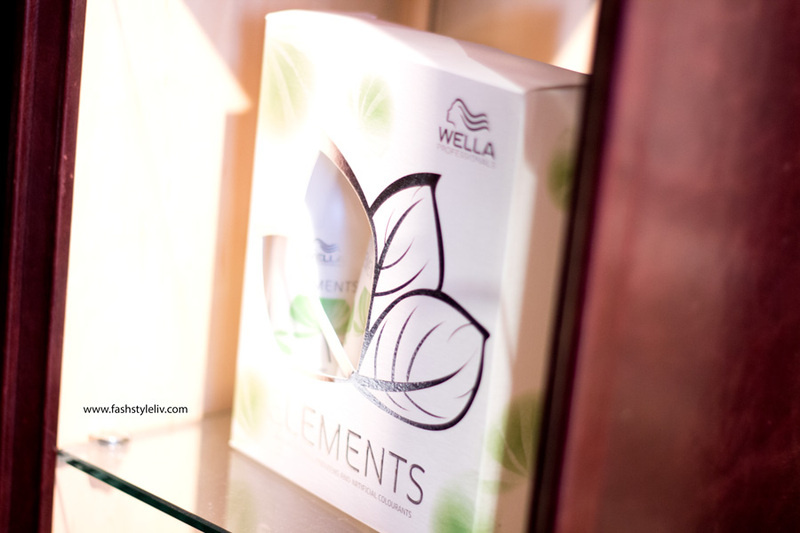 They have a variety of collections which include Curl, Volume, Clean, Smooth, Repair, etc. 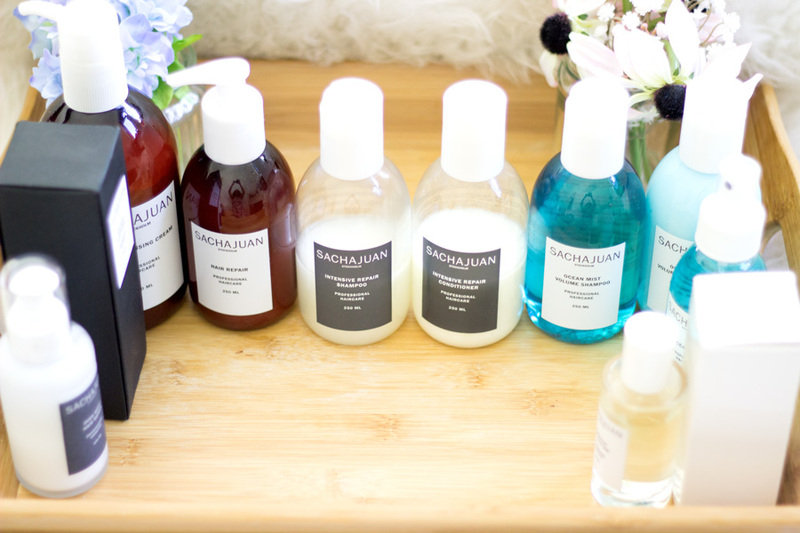 They are all tailored to suit different hair needs/conditions and my favourite is the Repair Range. Their fragrance is out of this world and I cannot wait for her to finally release the fragrance. There is also a wide range of styling products including their Dry Shampoo*//£20, Texturizing Spray*//£22 , Soft Hair Spray*//£22, Wave Spray*//£22 and Hair Oil*//£24. I spied some of their Gift Sets on Net-a-Porter //£40 and they look so gorgeous especially with the bag they come in. I cannot sing their praises enough and I know many people regardless of their hair type will love to receive this under the tree. You can also pop them onto your wishlist because why not. 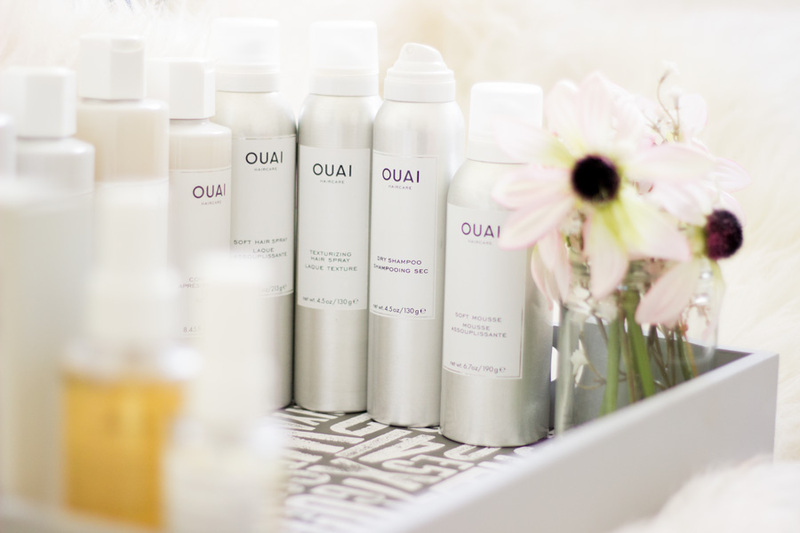 We all deserve some OUAI in our lives, don't you agree? 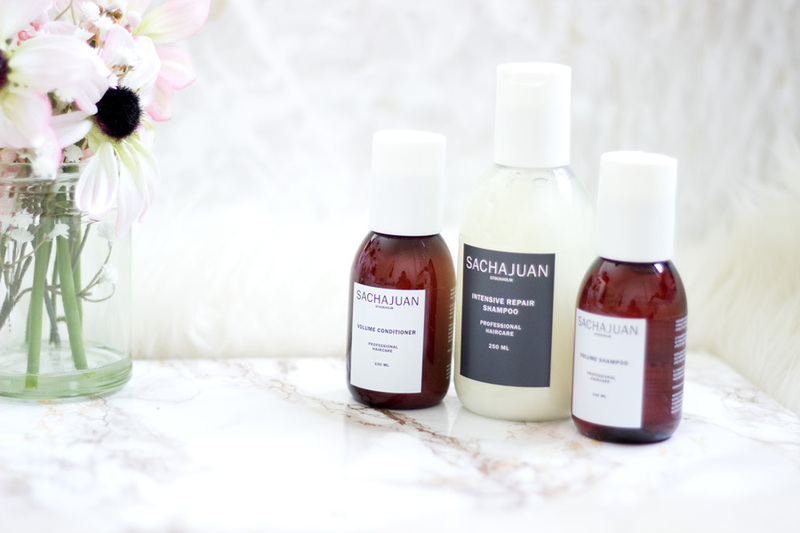 I featured the Sachajuan Hair care range last year in my Christmas Gift Guide and they are back this year because I am obsessed with them. 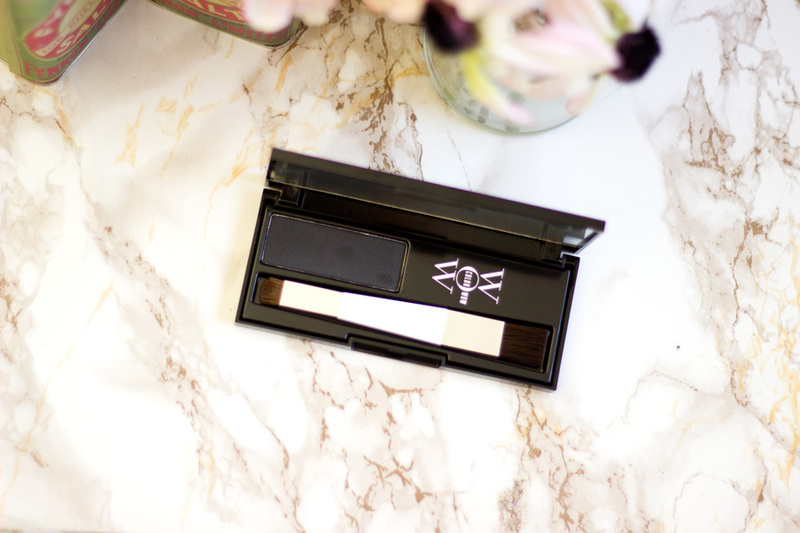 I was super lucky to test out more products from the range and they have never disappointed me. The range is made with the Ocean Silk Technology and I think this really makes the entire collection stand out from other brands. My all time favourite is the Intense Repair Range* //from £20 which is so good for my Afro. It has helped my hair maintain its moisture levels and softness and I don't have to deal with too much damage. I will highly recommend checking out the Intense Repair range if you or a loved one have dry, damaged or brittle hair. If you are all about beach wave ready hair, look no further as the award winning Ocean Mist range has you covered. I love the Ocean Mist Wave Spray*//£18 and it works so well on my extensions. 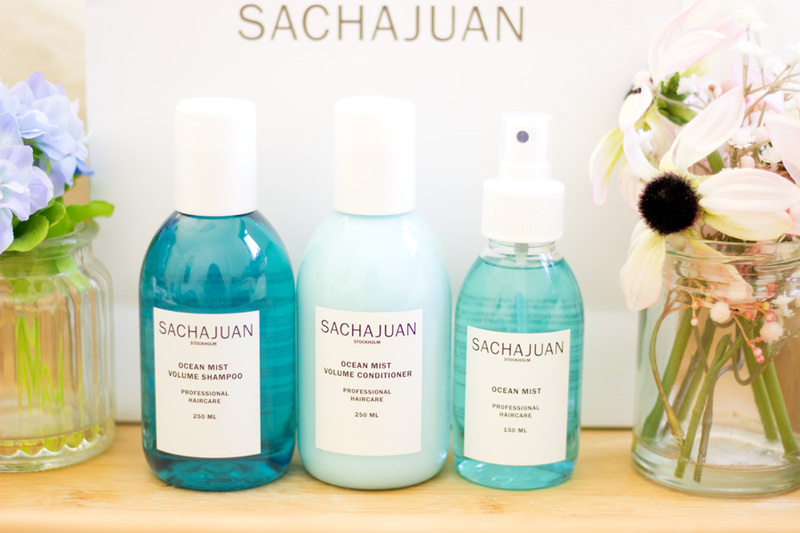 If you are after something a little fancy, I recommend trying out the Sachajuan Protective Hair Perfume*//£40 which doubles both as a hair perfume and a body perfume. I still have mine from last year and I spritz it when I am feeling extra!! I was introduced to Wella Professional Hair care this year and I am so impressed with the range. Before I tried them out, I just thought their products will not be suitable for my hair type but I was so wrong. 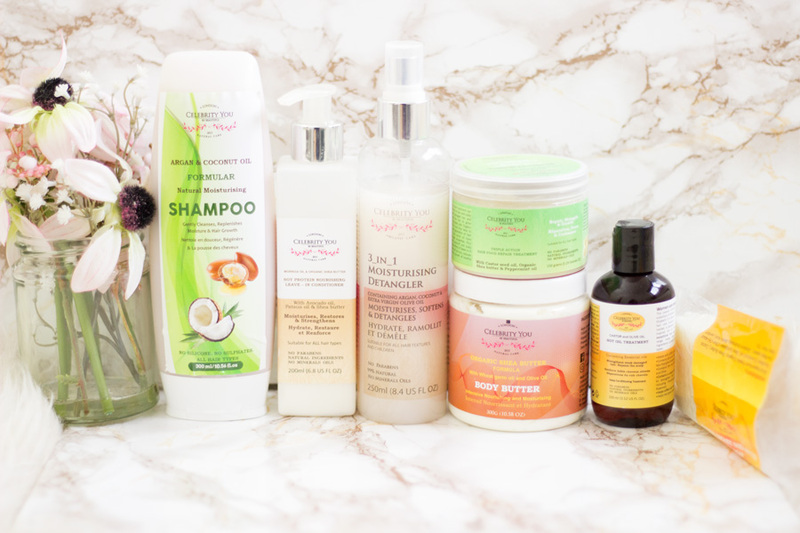 The products I have tried work so well on my hair and hair extensions. They have quite a few other brands under their umbrella including the Sebastian Professional range and Nioxin. 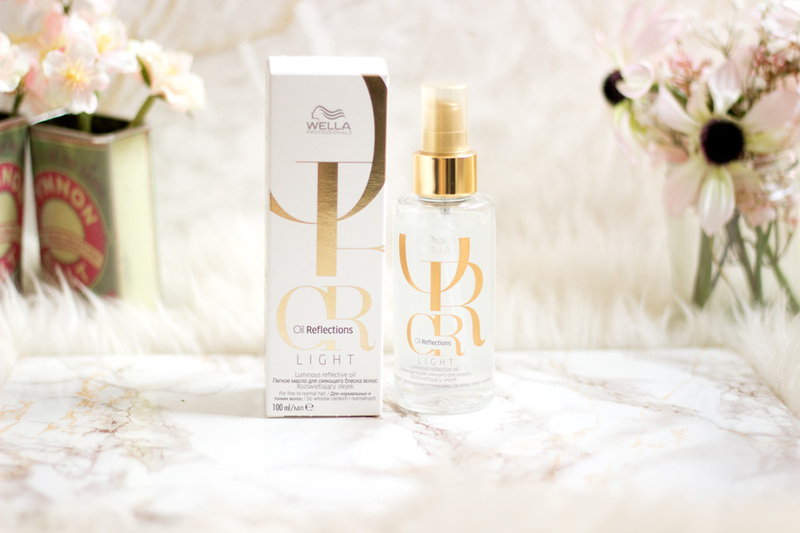 My all time favourite is the Wella Oil Reflections Light Luminous Oil*. I have already finished the bottle I own because it is just beautiful. It just makes my hair so manageable without weighing it down. 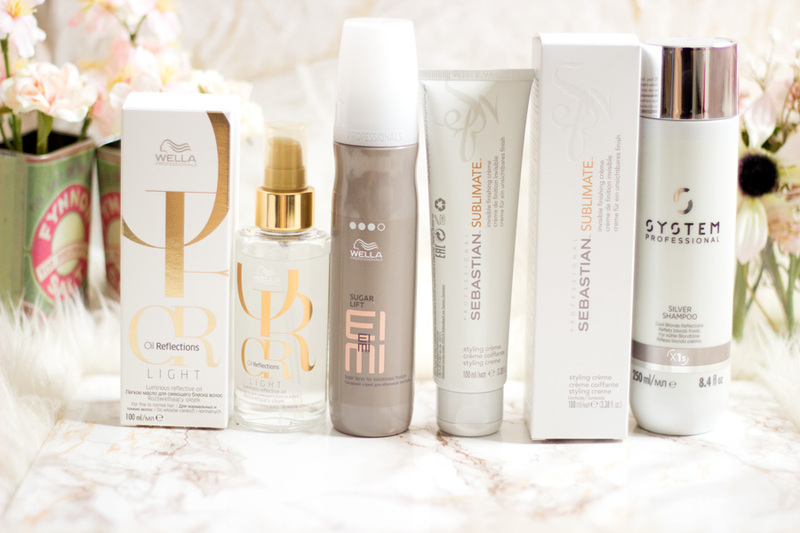 My other recommendation is the Sebastian Professional Sublimate Creme* //£18 which is also on its last legs. 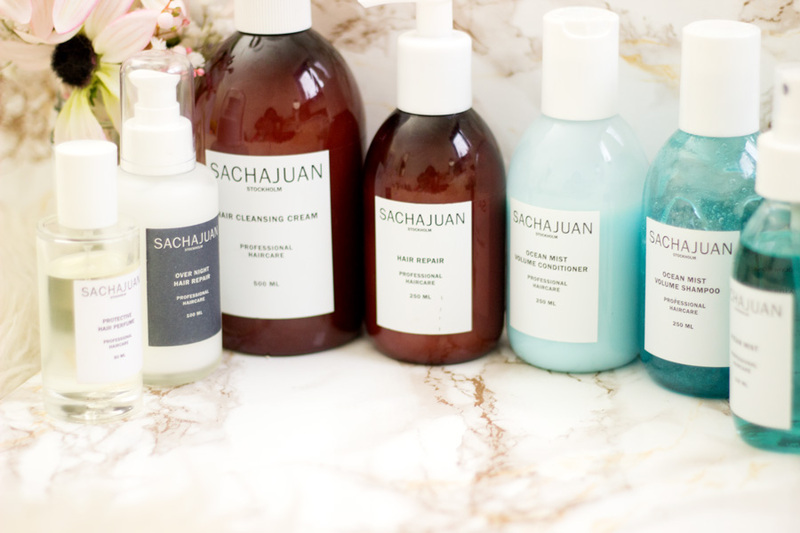 It is so perfect for styling regardless of your hair type. 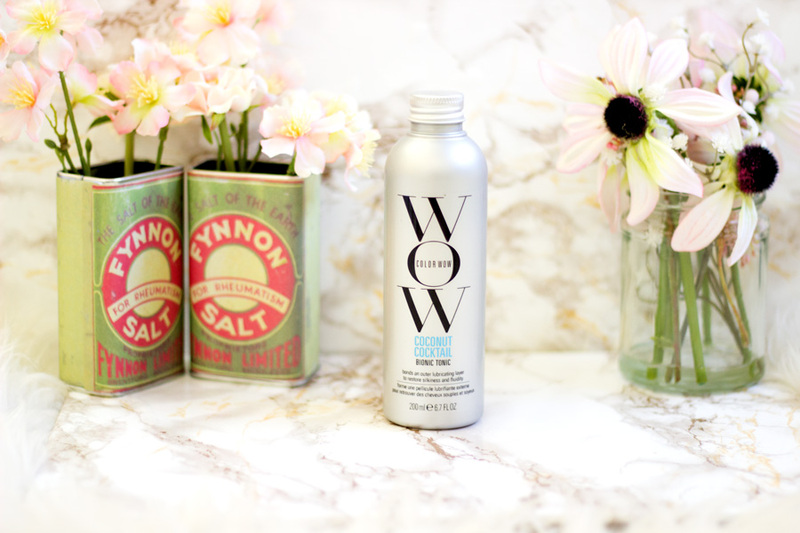 It calms and smooths down any frizz and leaves it that way all day. I absolutely love it and will repurchase when I completely run out. 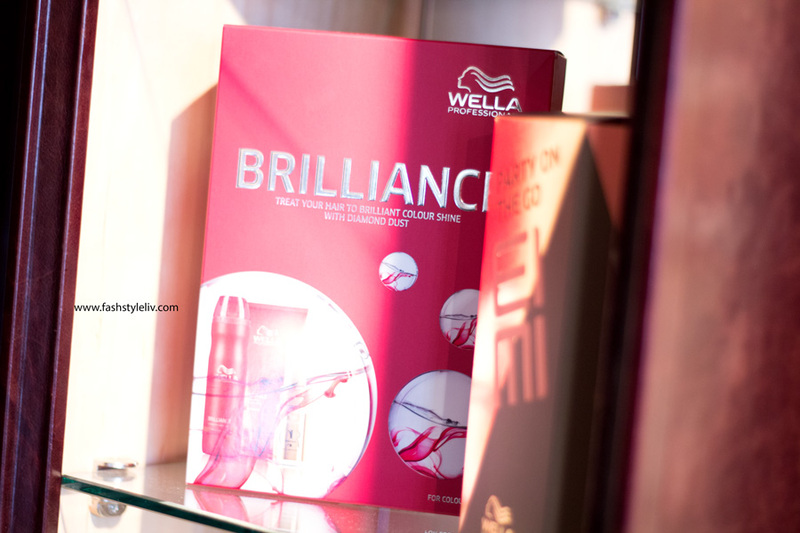 The good thing is Wella have these amazing gift sets which are all affordable and provide a good way to try out new products. 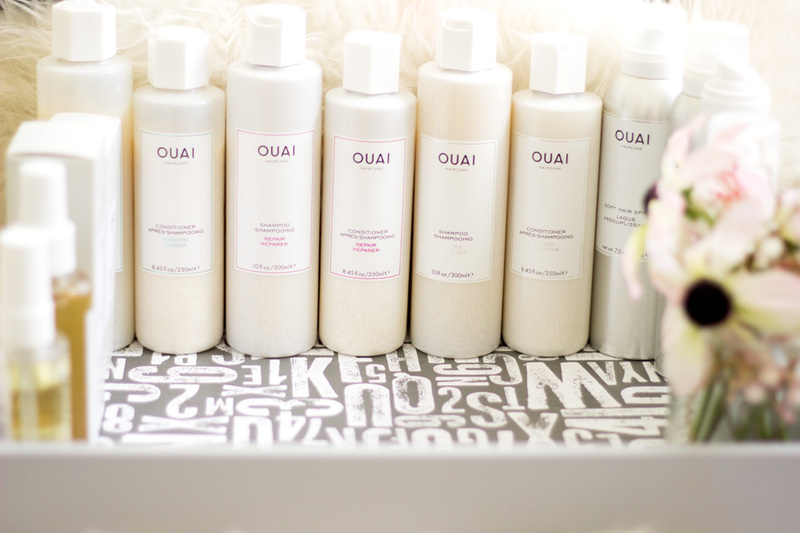 They will make perfect gifts for any loved on who is into hair care. 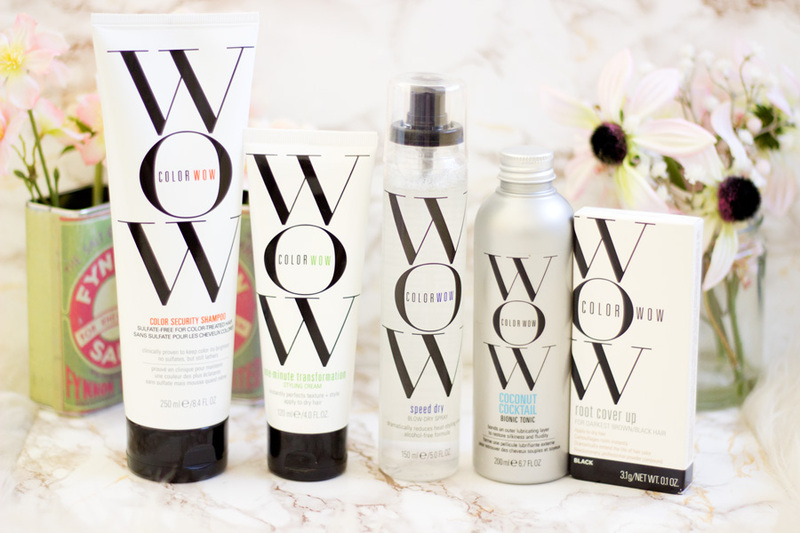 Color Wow is another brand I fell in love with this year. I attended an event held in the John Frieda Hair Salon and I learnt more about the brand. They make a wide range of products usually targeted at people who have colour in their hair to help maintain their colour and prevent damage.However, their products still work well even if you don't have any colour in your hair. My all time favourite products within the range are the Color Wow Coconut Cocktail //£22 and the Color Wow One Minute Transformation* //£16.50. The Cocktail is one of its kind and I don't think I have tried anything like it. It makes my hair so soft and manageable and the effect lasts a good while. The added benefit is that my hair smells like I have just been holidaying in the tropics. The One Minute Transformation helps tame my hair extensions and it really does take the shortest time to work. The other product which I think will be perfect for anyone who has grey hair, thinning hair or roots outgrowing their colour is the Color Wow Root Cover Up* //£28.50 which is one of their best selling products. It completely covers up any area you want to hide and remains put until you decide to wash it off. It comes in other shades as well so I think this will make a perfect gift for a Mum, Aunt, Nan, etc. 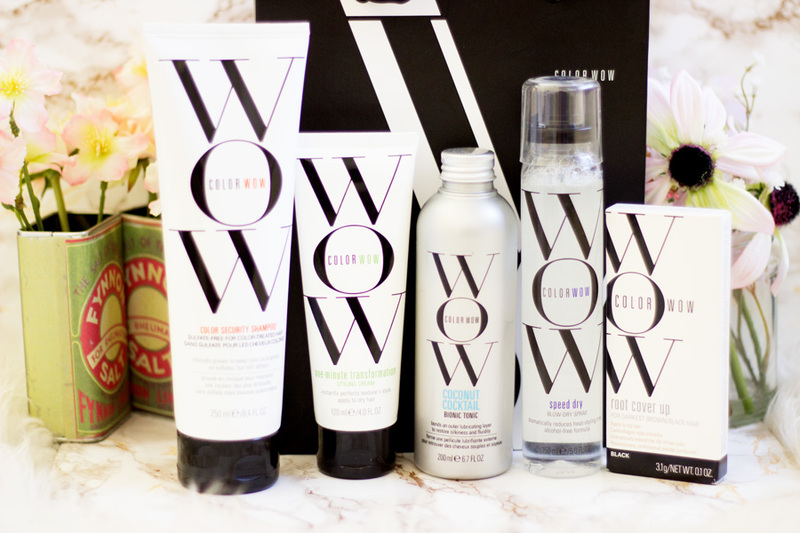 Color Wow is also offering free delivery on all orders in the UK which is amazing!! 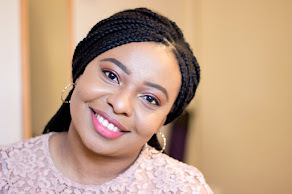 I have featured Celebrity You Natural quite a few times on this blog and it is simply because they are one of my favourite brands for Afro hair. They do work well for any other hair types but they are definitely optimised for Afro hair texturet and I love that. First off, they are a completely natural brand which uses organic ingredients such as Olive Oil, Shea Butter, Argan Oil, etc in their products . 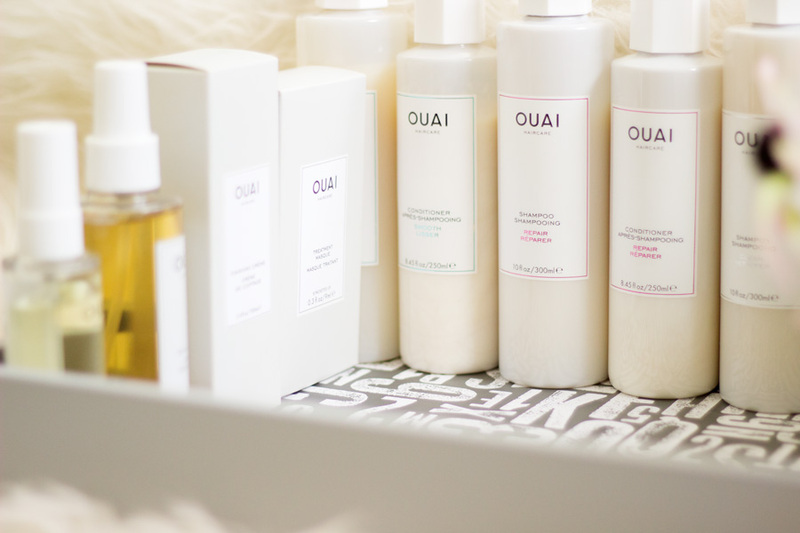 These organic ingredients are well known for their skin, scalp and hair benefits. If you have a loved one struggling to find Afro Hair care products, I will highly recommend checking them out. It's very hard for me to narrow down my favourites but I have to say the Castor and Olive Oil Hot Oil Treatment*//£8.99 and the Soy Protein Leave-in Conditioner //£9.99 are one of my favourites. They are products I reach for when I am looking to treat my Afro which is prone to dryness and damage if I don't take care of it. If your hair edges (or a loved one's hair edges) are disappearing or thinning out, I'd highly recommend checking out the Triple Action Hair Food Repair* //£14.99. It contains Castor Oil which is known to help with hair growth. The best part is they are so affordable with good quality. They also have skincare products such as the Organic Shea Butter Body Butter which is my favourite for this season. 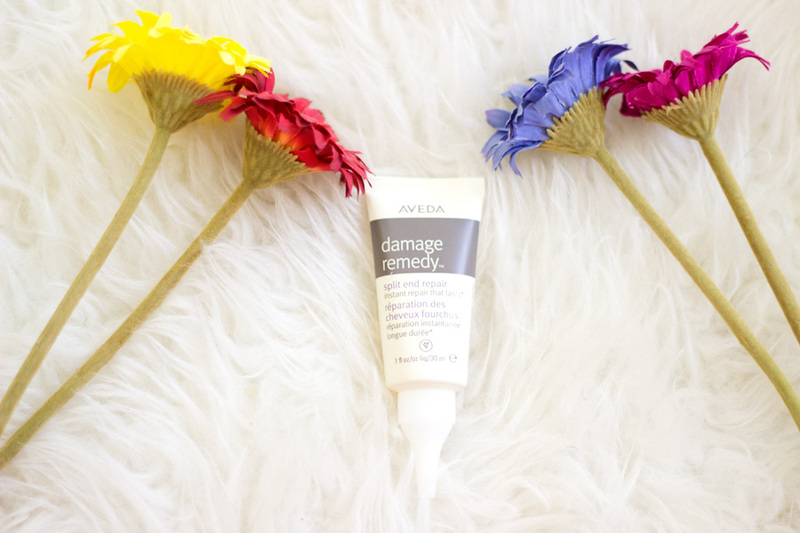 Last but in no way the least is the Aveda Split End Repair which I recently reviewed here on the blog. I am sure many people suffer from split ends and sometimes, there is nothing you can do about it. 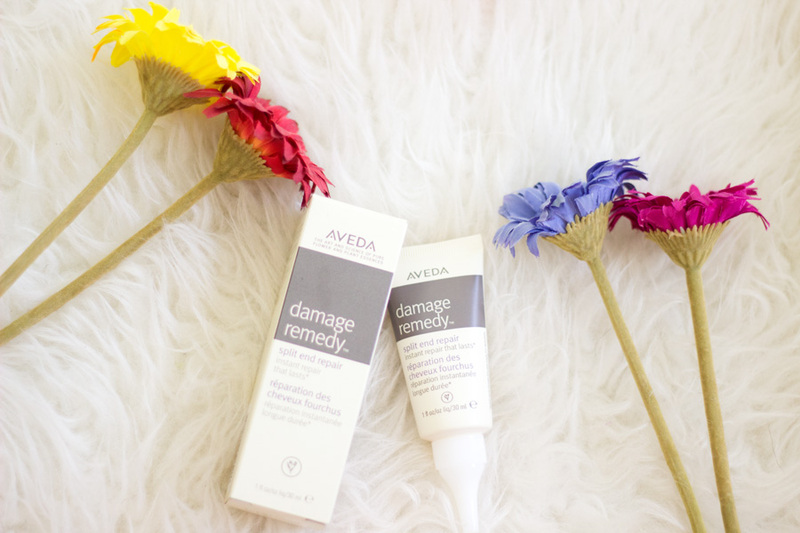 However, there are some products such as the Aveda Split End Repair that can help prevent future damage. It's quite a little tube but it really does keep my ends in good condition. Aveda also have other beautiful personalised gifts which you can check out here and I think they will make great gift options. Seriously, who will not want to receive a personalised gift from Aveda. They also have other gift sets which offer great value and we all know Aveda quality is top notch. That's it from me and I do hope you enjoyed my little hair care edition round up. This year has definitely been one year where I have tried a lot of products for hair and I am loving it. I don't think people buy loads of hair care products as gifts but I know many people would love to receive them. I think people usually buy more Hair Electrical items like hair dryers, straighteners, curlers, etc but hair care products are more affordable and will be used all year round as well. 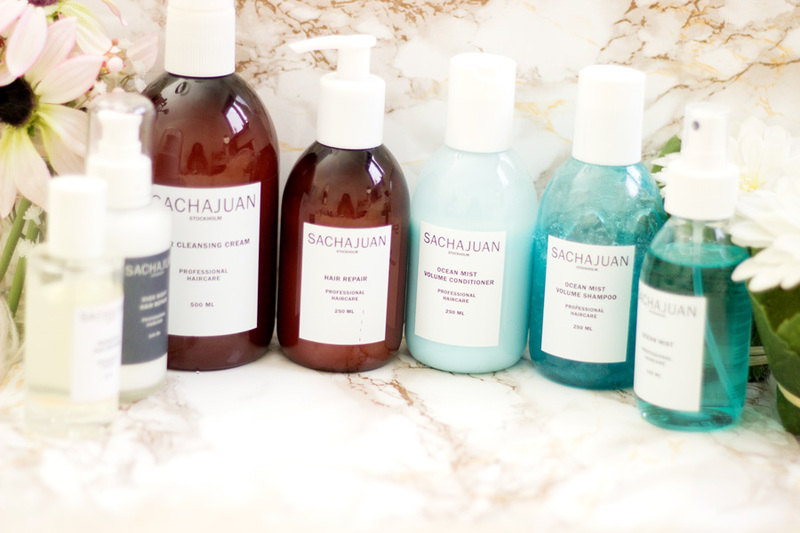 Have you tried any of these hair care products?